this post is sponsored by our wonderful partners at nutrish. as always, all thoughts and opinions are our own. i love my little rescue cats. we adopted them from our local humane society over five years ago and they make me smile every day. 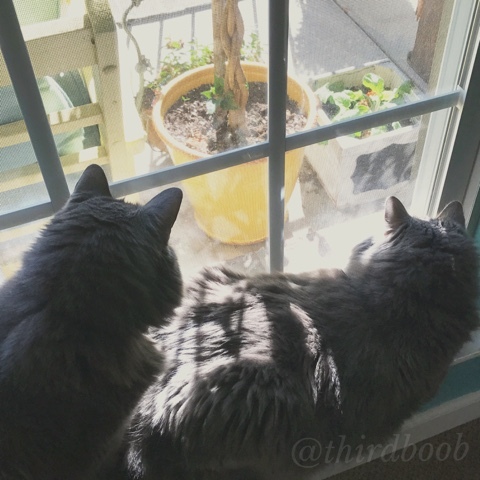 while i'm sitting here typing, one of them is keeping watch over me and guarding the window to the outside world. i know you all will be glad to know that no lizards, birds or insects will ever come near me while they are around. i'm completely safe. there's a lizard on that pot. rest assured, we are all safe thanks to these two. they play together, fight together and generally bring us all joy. i can't imagine life without them and i'm so glad they were able to be rescued at the beginning of their lives so they could rescue our days time and time again. this is a rare jane sighting. 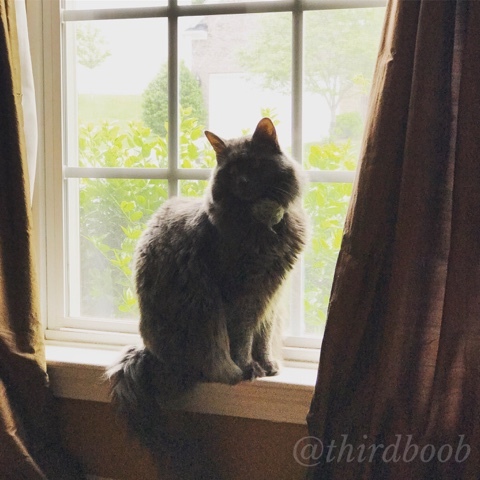 she, like some ladies, doesn't like her picture taken. we have been back to the humane society where we found them several times since the day we finalized the adoption. 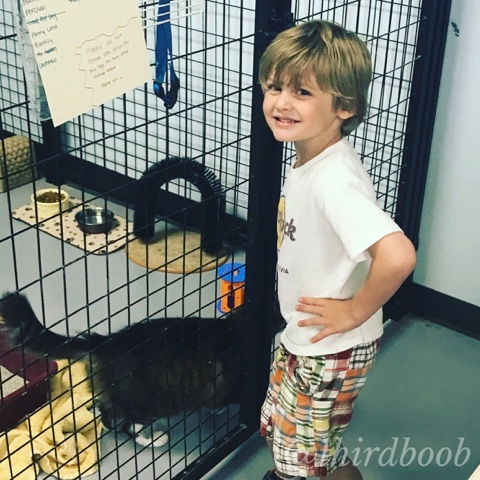 the kids love to spend time there playing with the cats and dogs and begging us to basically start a zoo to house them all. 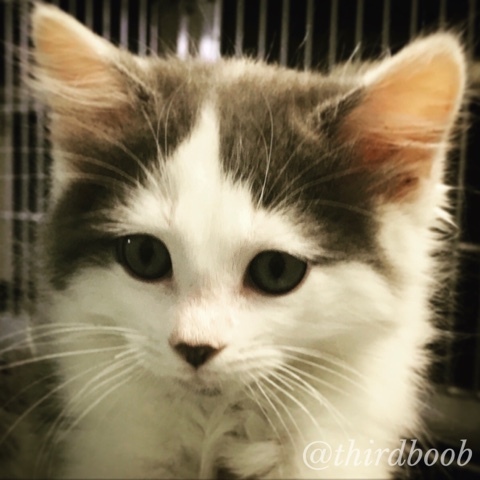 how could you not want to adopt this little ball of cuteness? the animals in the humane society or in other animal shelters near you are the sweetest things ever. if i could, i would take them all. in the meantime, i'll go visit them all and try to help the shelter out with donations to keep them well cared for. 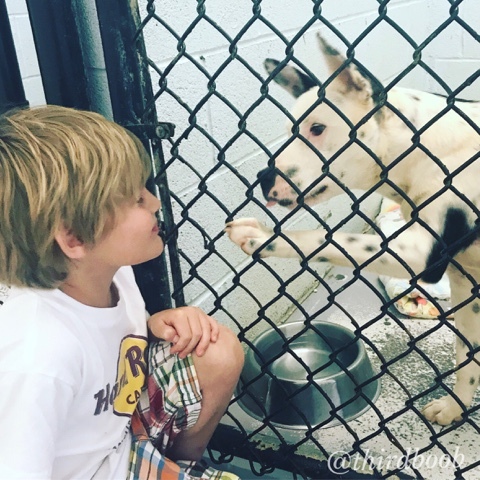 i took my youngest with me last week and we headed out to the humane society for a visit. this trip we were able to donate some amazing nutrish dog and cat food thanks to our friends at nutrish. i'm not sure what is happening with my son's pose here, but he loves this cat, "countess." he loved her so much in fact that he cried for two days that we didn't bring her home on the spot. this sweet pumpkin....i could have taken him that moment. the workers there were so excited about the dog food that they already had the bags opened and in their food buckets in the time it took me to go back to my car for another load. they are in need of pet food and other items for these animals and every single donation matters. so, if you have a moment, here's what you can do to help. pet food: they need all kinds of pet food. specifically, adult dog, adult cat, puppy food, kitten food, both wet and dry. laundry detergent and bleach: they wash the blankets of those animals all the time! 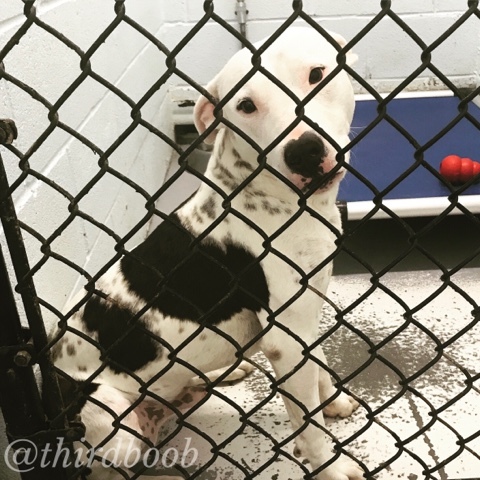 dog toys: soft plush toys aren't allowed at our humane society because some of the animals eat them so they ask for only sturdy toys like congs and tug ropes. kitty toys: any kitty toy will do. 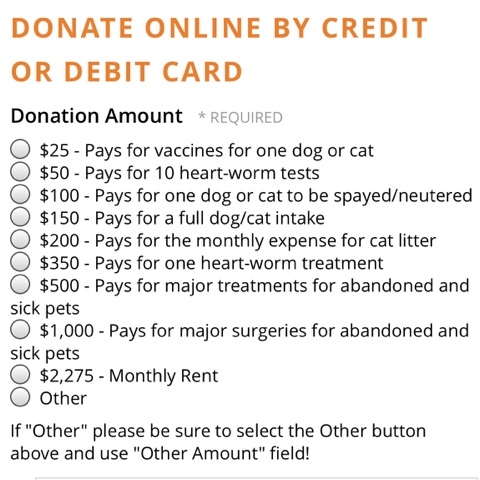 monetary donations: the humane society pays for spaying and neutering all the animals, heart worm medication, vaccines, surgeries, flea treatments, etc. for each and every one of the animals they care for. this is an extremely costly endeavor and they can't do it without the help of those who give financially. i love how they have their giving organized. i can give knowing i'll help get a cat their heart worm medication or that i could possibly save an animal's life through a needed surgery. if you can't do any of the above, consider adopting, not shopping for your next pet. they really are the sweetest of animals and they seem to be even more devoted to their families, as if they know they were rescued from something and are always grateful. 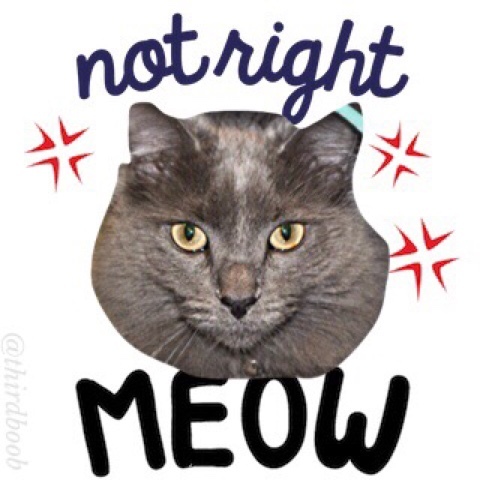 if you can't adopt another animal or give at this time, consider switching to nutrish pet food. 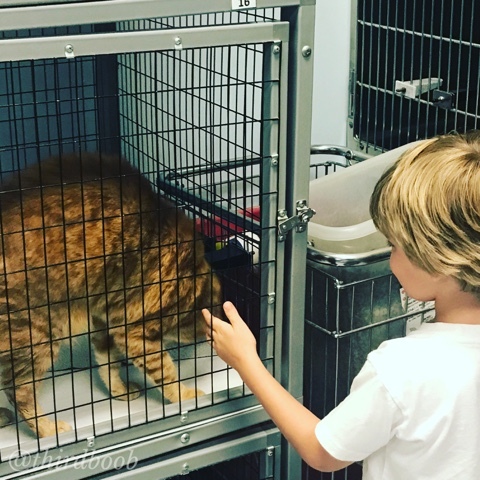 we love nutrish not just because we believe in their product but because they give back to animals in need. a portion of nutrish proceeds go to rachael's rescue which was created to help animals in need. through december 2016, over $17.5 million has been donated. this money has gone toward food, medical supplies and treatments for these sweet animals. you can also help spread the word about nutrish. 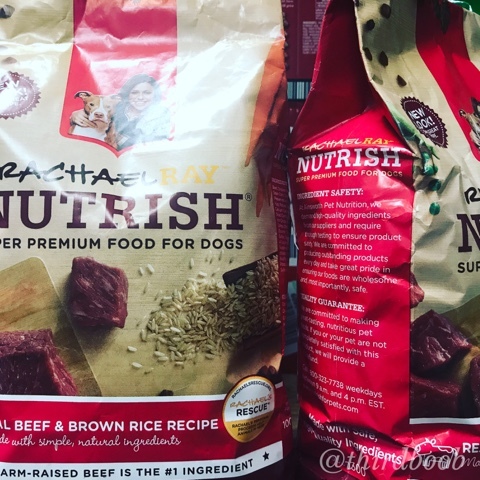 the more people that purchase nutrish for their pets, the more that will be donated to rachael's rescue. 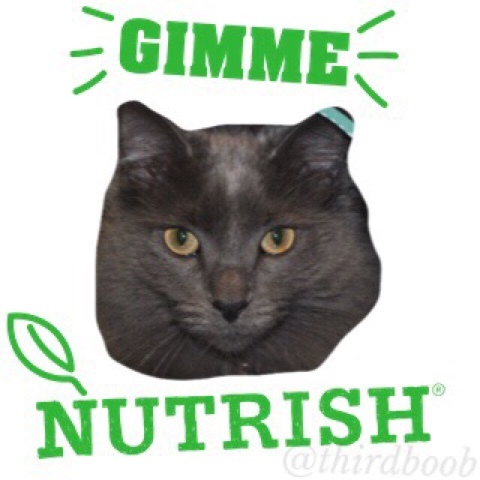 nutrish has a new nutrishmojis app that makes it super easy to spread the word. 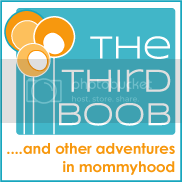 you can check out the app at: http://apps.swyftmedia.com/nutrishMojis or just search for it on your your app store. i made one of mr. darcy today. he always looks pissed off even when he is completely content so none of the "good morning" or "i love you" mojis fit for him. these two were much more his personality. whatever you do, just do something. it's so rewarding to help out in any small way with animals or people in need. there is such joy in giving back and if we all give just a little bit more of ourselves so someone or some animal can have a better life, imagine all the good we could do. 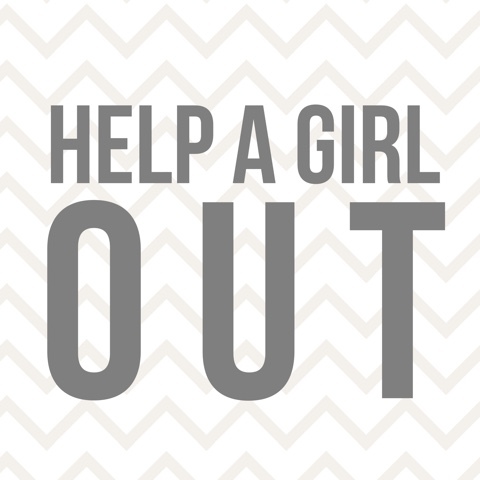 help a girl out. let's make our world just a little bit better, together. 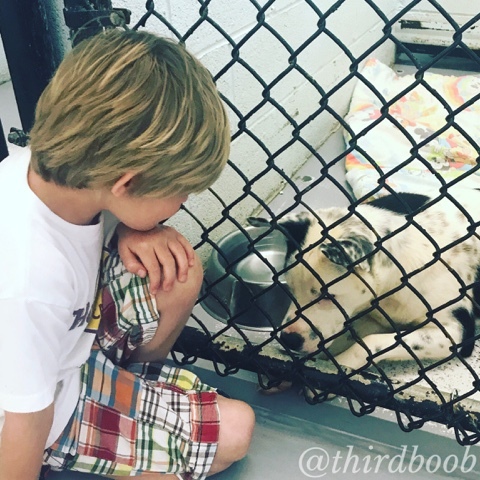 take a moment and follow nutrish to see all the good that is happening through rachael's rescue!